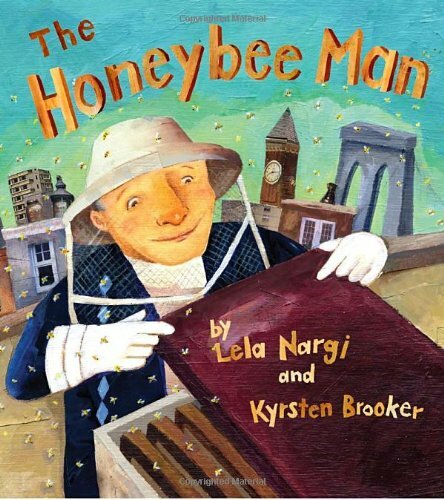 I am so tickled to report that The Honeybee Man has been chosen by Spoons Across America to be the NYC-wide Agricultural Literacy Week read-aloud for 2015! I can’t wait to be a part of this terrific program again. Also, I’ll be reading the book aloud at a pubic school in Crown Heights, Brooklyn next month, on behalf of the excellent non-profit organization First Book. Learn more about them and all they do to get books into the hands of needy kids, here.